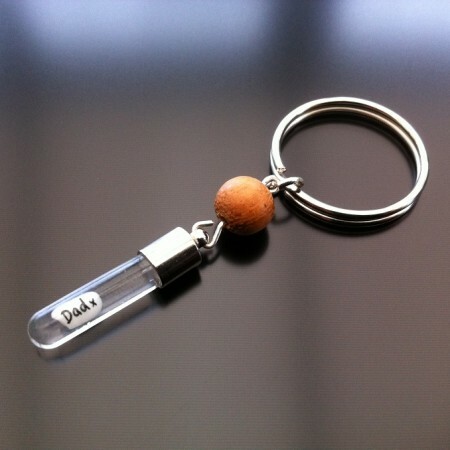 Custom and Bespoke Rice Charm keyrings, customised with your own choice of words and lettering and with your choice of design. 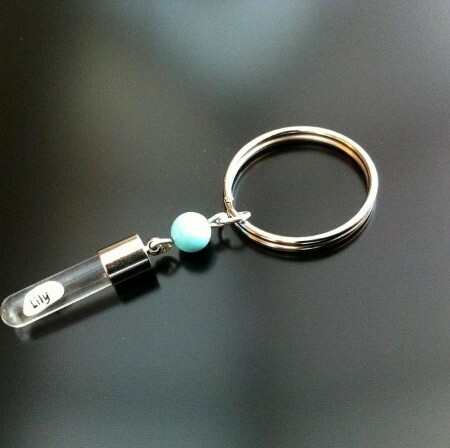 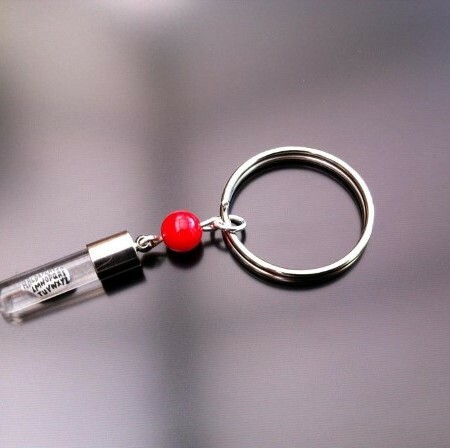 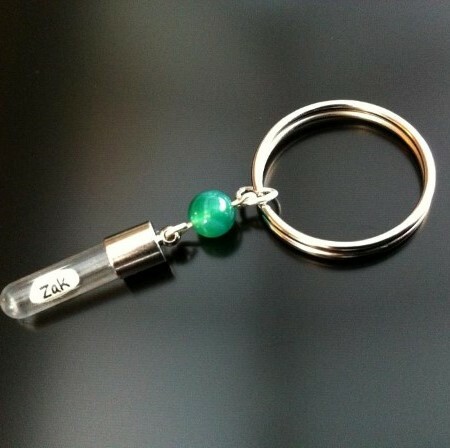 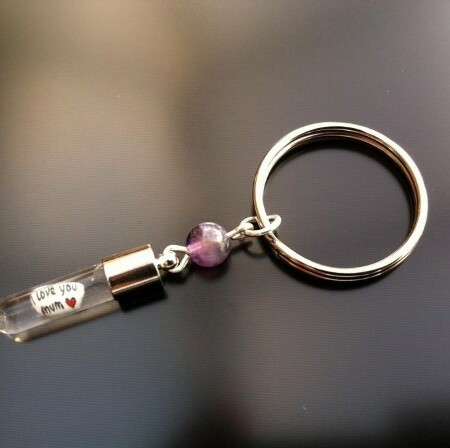 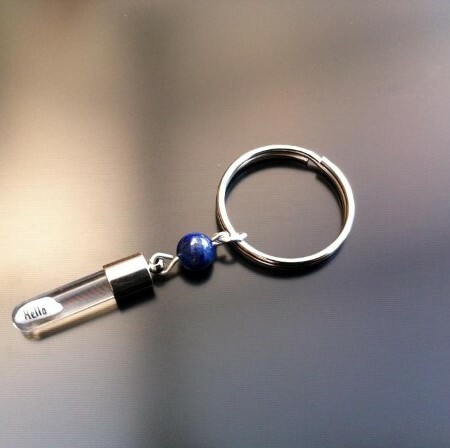 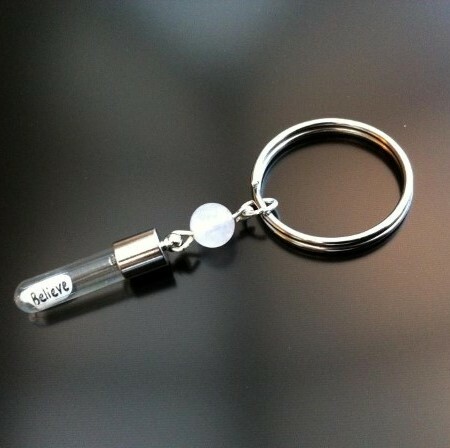 Select from the individual crystal and gemstone options below then at the next screen you can choose your individual rice charm key ring designs then write your own personalised message on your custom rice charm and use it or offer it as a unique gift. 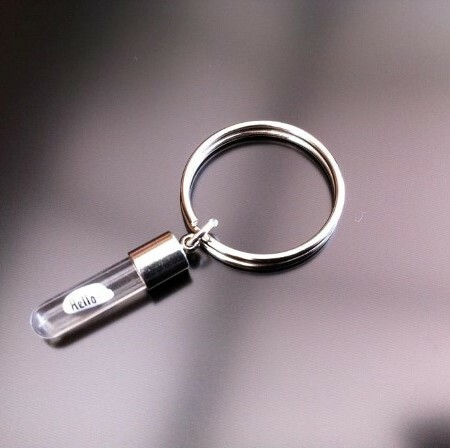 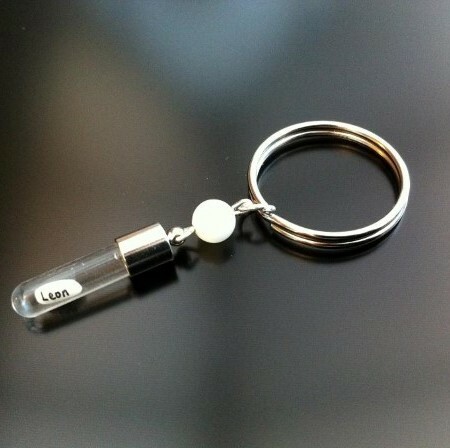 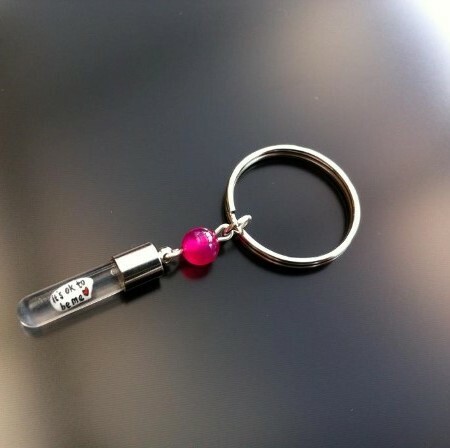 Order your rice charm keyrings online now for UK, European and full worldwide delivery.